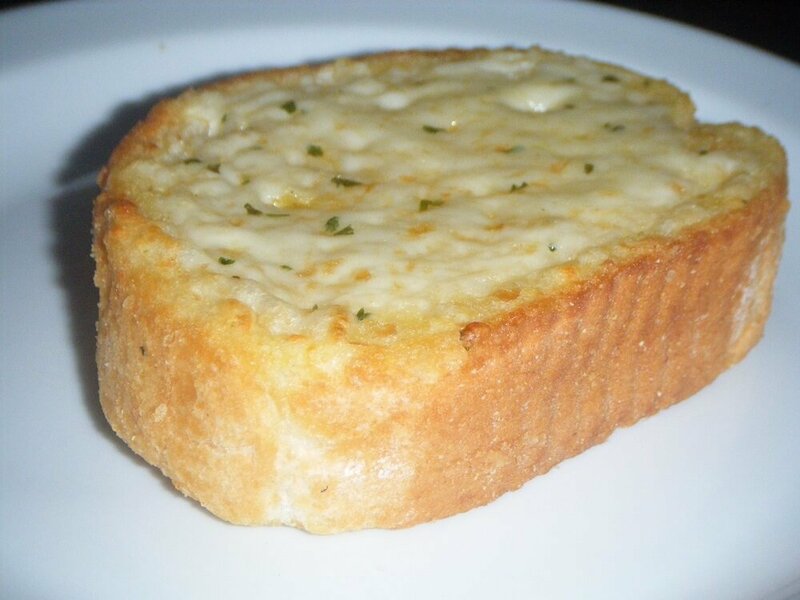 In this quick and easy recipe, I will share a recipe with you to make Cheese Garlic Breads, just the way you have in your favorite restaurants! Mix butter, oregano, cheese and chili flakes together in a medium bowl. Add crushed garlic cloves to the mixture. Position rack in center of oven and preheat to 400°F. Bake the bread for 15 minutes until golden brown. 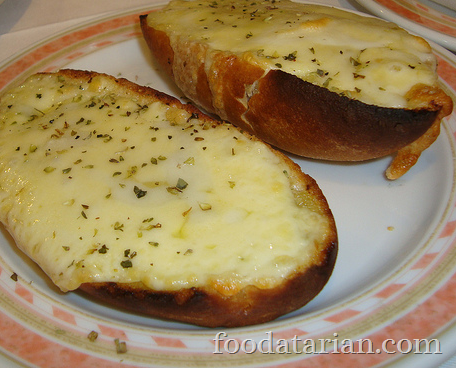 Once baked, add some basil/pepper on the bread and serve with a dip of your choice. Enjoy! Hey, thanks for sharing the recipe. What if I choose normal Indian bread over Italian bread? will it taste same and good?